The time you have to return a purchase made from Apple’s New Zealand online store for Christmas has been increased until early 2018. 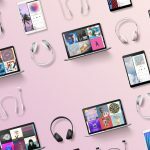 Apple has confirmed any eligible product which has been purchased between November 15th, 2017 and December 25th, 2017 can be returned for free right up until January 8th, 2018. 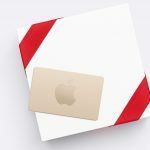 Items purchased at the Apple Online Store that are received between November 15, 2017 and December 25, 2017, may be returned through January 8, 2018. Please note that all other terms and conditions provided in the Apple Online Store Sales and Refunds Policy are still applicable with respect to such items purchased. All purchases made after December 25, 2017 are subject to the Standard Return Policy. 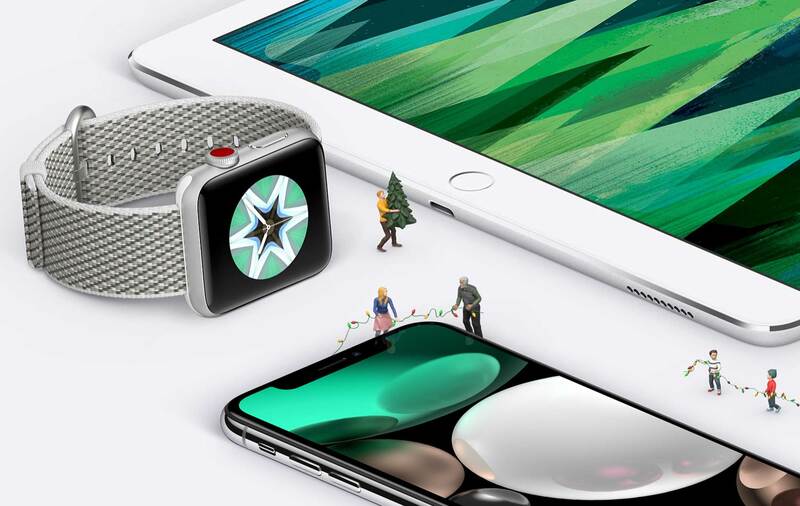 The extended Christmas free returns policy includes any Apple and third-party branded products and accessories. Apple is offering free delivery around New Zealand with expected shipping times for every product listed on their website.